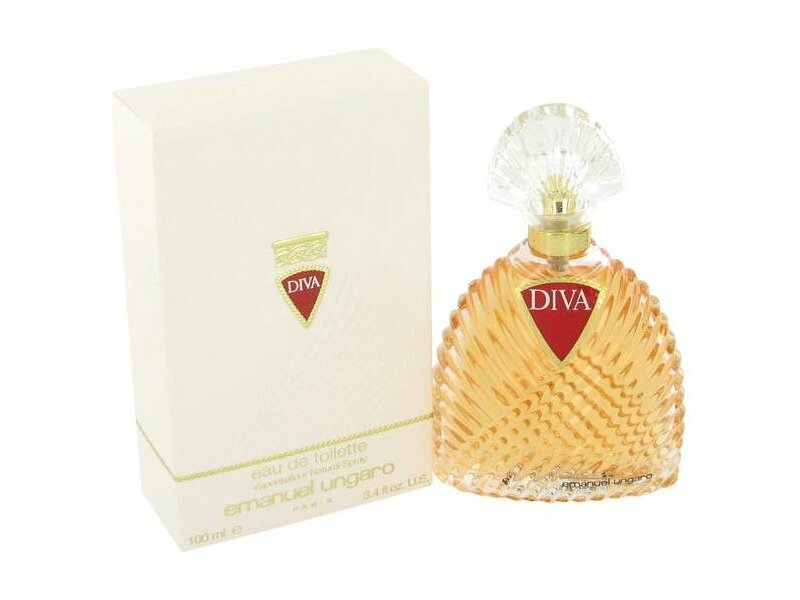 The warm, floral and spicy aroma of Diva Eau de Toilette Spray from Ungaro lends hints of inimitable elegance to your personality. Launched in 1983. This exotic composition opens with bergamot, mandarin orange, coriander, cardamom and tuberose at the top. The heart is seductively feminine with a floral bouquet of rose, jasmine and carnation, while orris root adds a slightly bitter, powdery touch to it. 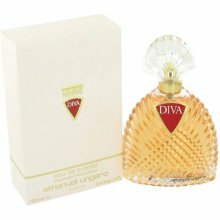 Drying down to sweet and earthy notes of honey, sandalwood, vanilla, musk and patchouli, this enticing perfume for women is ideal for romantic occasions.